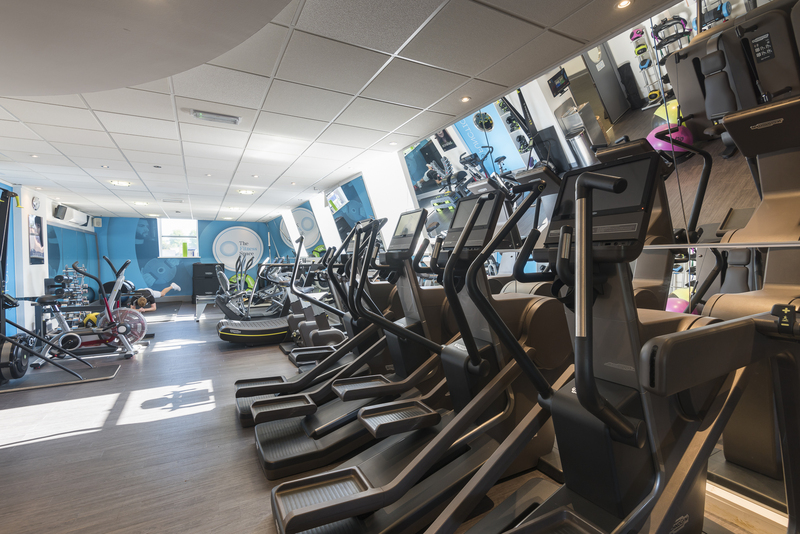 Tim Benjamin, founder of the Fitness Space, commented: “We’ve had a fantastic year with the rollout of our gym's across the UK and are ready to bring The Fitness Space to Ireland and across the world. Our mission statement is to create an environment where results are inevitable"
“What separates us at The Fitness Space is our highly motivated Franchise Owners and our loyal, trusting members! We are entirely focussed on getting our members the results they deserve. 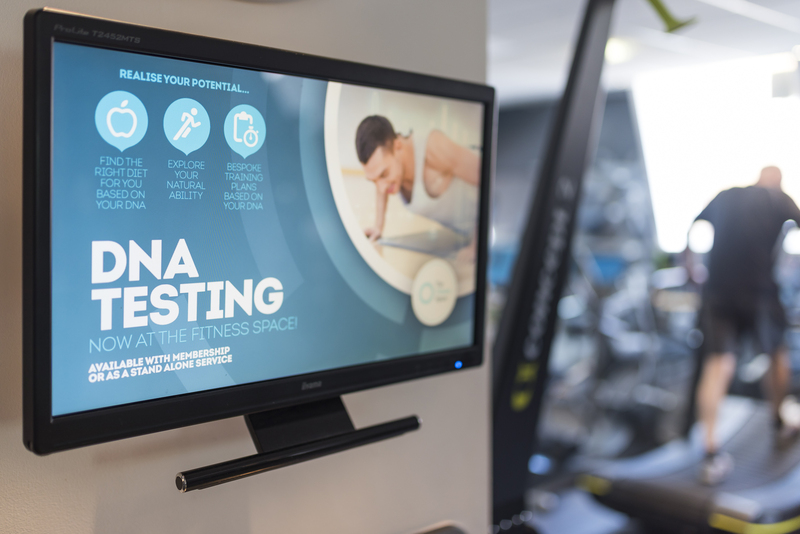 From the fitness professionals we hire, to our technology and integrated facility. We operate at the highest standards and are always listening to our members to ensure the obtain their fitness results and goals and enjoy their fitness experience at our facilities. “As part of our brand’s continued growth plans, we are looking at a number of locations across Ireland where we hope to open many franchises opportunities for the right people. We are keen to engage with interested, passionate and hard-working potential franchise owners and can promise an enjoyable, profitable business opportunity .